I am new to GameHunters.Club, I am looking for a way to collect free coins or a Big Bonus somehow. I have tried searching all pages But could never come across a Good deal yet. 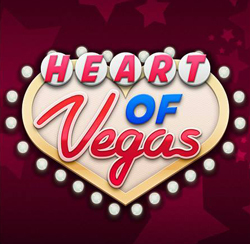 I play Heart of Vegas on a Daily basis and would Love if someone could share some coins or show Me where I can get some Thanks. Can someone please send Coins asap. I play this game everyday, please give me more coins to play longer. I do purchase coins when I have some extra funds, but I don't have it at this time.